Welcome to Herbal Accents. I'm Laura Mathis, owner of Herbal Accents and ﻿Mrs. Laura's Rolls & Treats﻿, and I want to share with you some of the wonderful ways to "Accent your life with herbs". Through the years, I have learned some of the benefits of using herbs in my recipes, drinking herbal teas, taking herbal supplements, using them in soaps & body care, and enjoying their beauty around my home & gardens. Just like many of you, most of my learning has been by reading books, listening to the older generation talk about traditional uses of herbs, and by simply experimenting with them them. I have found them to be tried and true in many accepts of my life. Garden Luncheon. You can also follow us on Facebook , just go to our page and be sure to "Like" it so you can keep up with the latest news and happenings. God has blessed us with these amazing plants and I encourage you to make them a part of your life each day. Click here to enjoy segments from Channel 7's Garden Diva show as Terri Maurer visits our garden. There are so many ways to "Accent our lives with herbs". These incredible plants provide us with a variety of flavors that bring our food to life, scents that energize and calm us, and each herb is packed with nutritional benefits that enhances our overall health. 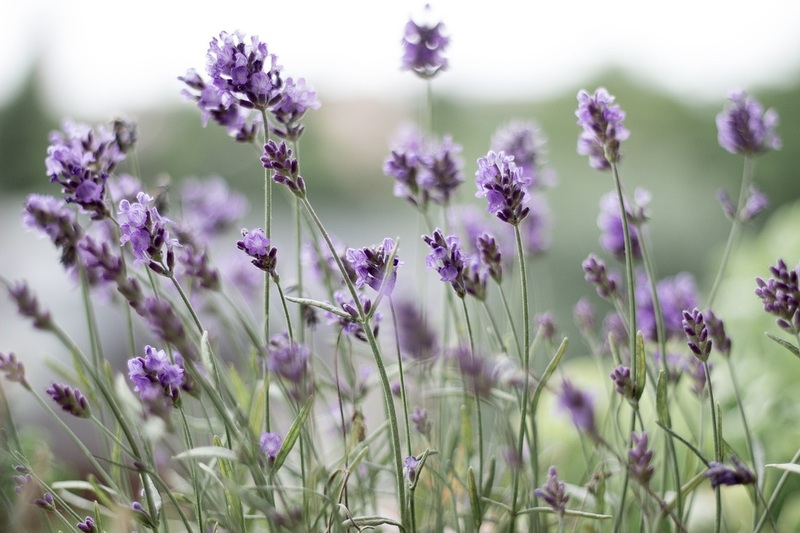 Lavender for instance has been a popular herb due to it's soothing scent that combats stress by encouraging relaxation. It has also been used to soothe coughs and treat headaches as well as used in baking to add delicate flavor and decoration to cookies & cakes. Cinnamon has been used throughout the ages for the wonderful flavor it adds to foods and it's warm, inviting scent. It has also been linked to lowering cholesterol and regulating blood sugar levels among other things. The wonderful thing about cooking with herbs and spices is that they not only fill your foods with flavor, they also add healthy benefits to your meals. 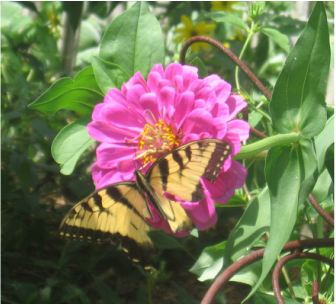 Herbs make wonderful planting companions in the garden and along your landscaped yards. They come in an array of colors and sizes. Many of them are perennial plants or reseed, allowing them to come back year after year. Most of them will tolerate hot sun and drought, making them easy to grow and maintain. God has blessed us with these amazing plants and I encourage you to make them a part of your life each day. The scene in the picture above is a great example of how well herbs can be incorporated into the landscape. 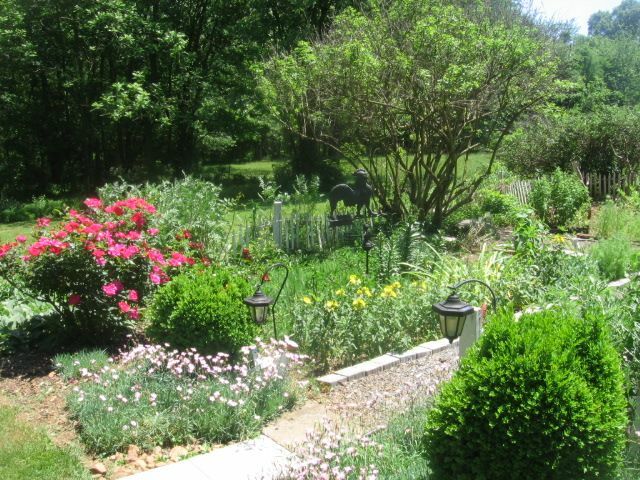 Explore our website and learn about our garden tea & luncheons, ordering our delicious rolls & treats, and attending one of our herbal seminars. Be sure to check out Mrs. Laura's articles on herbs in the latest Yadkin Valley Living Magazine! We've provided a link for you here!